Our in-house custom shop utilizes the very best polishing, stripping, laser engraving and metalwork equipment to quickly turn your imagination into reality. 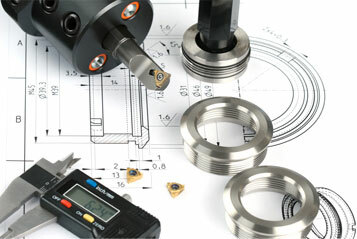 Our testing & QC equipment ensures that each custom job meets the highest standards of workmanship. Our precision craftsmanship is guaranteed to meet your specifications and exceed your expectations. We’ll deliver your project on time and on budget! You Think of It. We Build It.